What Songs are in 21 Songs in 6 Days? 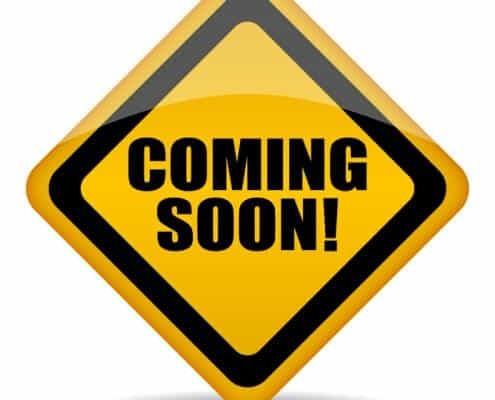 https://ukulele.io/wp-content/uploads/2018/07/21-songs-3d-w-badge-final-1-228x300.jpg 300 228 Lala https://ukulele.io/wp-content/uploads/2018/09/White-logo-on-Green-background.png Lala2018-07-11 06:17:442018-08-17 14:07:23What Songs are in 21 Songs in 6 Days? 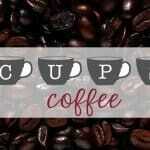 Jenny is on the Radio! 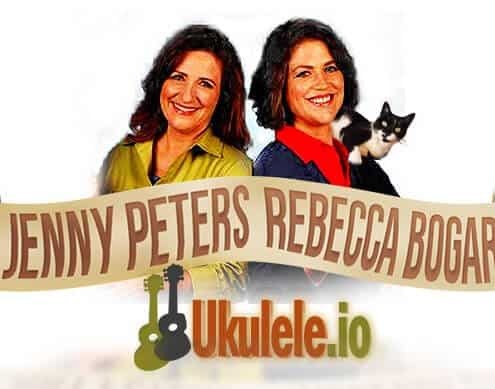 https://ukulele.io/wp-content/uploads/2014/03/search-150x120.jpg 120 150 Rebecca Bogart https://ukulele.io/wp-content/uploads/2018/09/White-logo-on-Green-background.png Rebecca Bogart2014-03-30 17:48:462016-02-27 04:24:06Jenny is on the Radio! 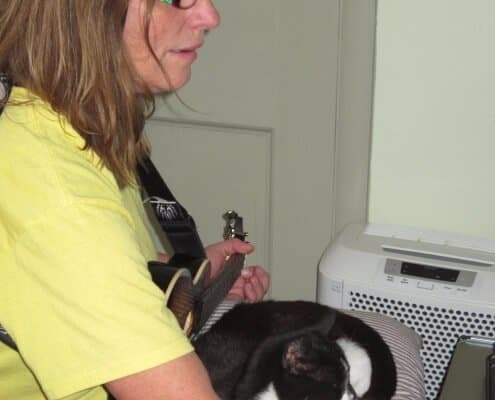 https://ukulele.io/wp-content/uploads/2014/03/0be358b35768f14e6ec6d933a7967956-150x150.jpg 150 150 Rebecca Bogart https://ukulele.io/wp-content/uploads/2018/09/White-logo-on-Green-background.png Rebecca Bogart2014-03-26 00:36:172016-02-27 04:24:15Book Signing a Success! 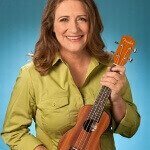 https://ukulele.io/wp-content/uploads/2014/03/Final_MG_1478-5x7-72dpi-150x150.jpg 150 150 Rebecca Bogart https://ukulele.io/wp-content/uploads/2018/09/White-logo-on-Green-background.png Rebecca Bogart2014-03-21 19:59:202016-02-27 04:24:27California, Here I Come! 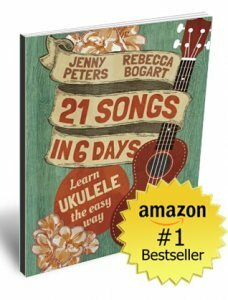 Ukulele E book Cover is here! 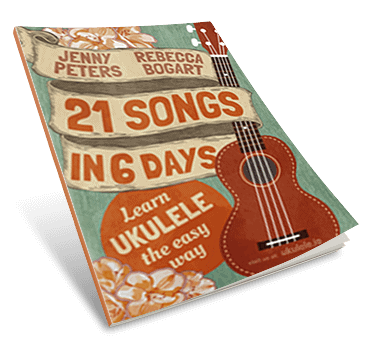 https://ukulele.io/wp-content/uploads/2015/08/21-songs-6-days-book-cover-3d-slant-left.png 344 370 Rebecca Bogart https://ukulele.io/wp-content/uploads/2018/09/White-logo-on-Green-background.png Rebecca Bogart2013-08-09 11:25:472016-02-26 01:37:54Ukulele E book Cover is here! 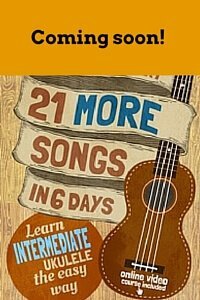 21 Songs in 6 Days: Learn Ukulele the Easy Way! https://ukulele.io/wp-content/uploads/2013/07/iStock_000017081847_Small.jpg 693 693 Rebecca Bogart https://ukulele.io/wp-content/uploads/2018/09/White-logo-on-Green-background.png Rebecca Bogart2013-07-20 16:53:462017-11-19 15:15:5421 Songs in 6 Days: Learn Ukulele the Easy Way!